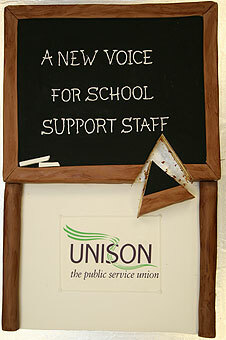 year – with no pay protection, meaning salaries will drop from April 2011.
pay and possibly annual leave. important that the protest still goes ahead. please come along and join in the protest. This entry was posted in Events & meetings and tagged city, demonstration, education. Bookmark the permalink.